I have been crossdressing for about 5 years, but I want to take it to the next level, going out in public dressed as a women. I have been out as a women but only to gay bars or other places like that. I wear a wig, padded bra, dress , nylons, high heel shoes, necklaces, and clip on earrings. My problem is that I do not know how to apply makeup, so I need to meet other crossdressers to get some tips or do a makeover. my question is, how do I meet other crossdressers? Thank you for your time in answering this. Hi! 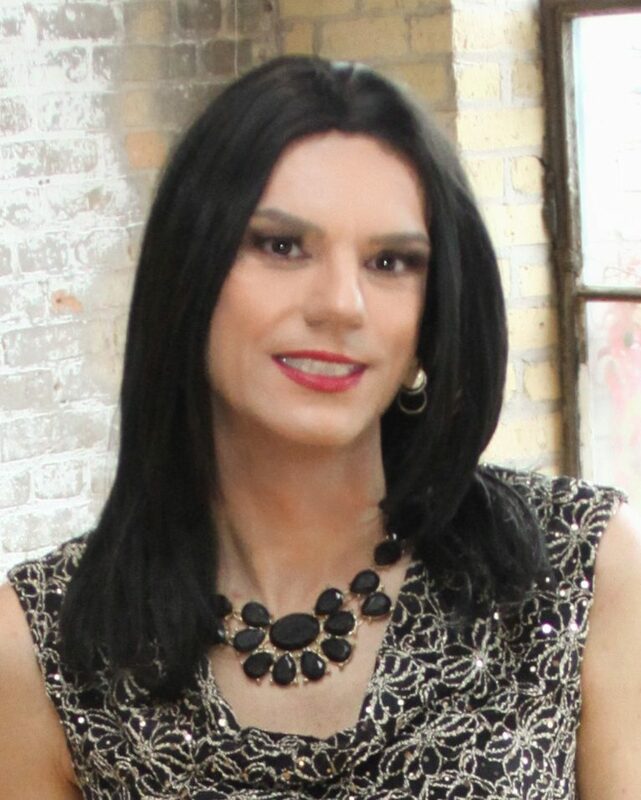 Talking to other t-girls and crossdressers is certainly an option when it comes to makeup, however I have learned more about makeup by talking to makeup artists and having makeovers. Facial shape and facial structures are wildly different from person to person. Talking to a makeup artist will be beneficial as they are trained to contour, highlight and reduce certain facial features (if you want) and to help you do your own makeup. No two people do their makeup the same way. Learn what is right for you. There are some tricks I learned from other t-girls, specifically when it comes to color correcting and beard cover but I learned so much more by meeting with makeup artists and being taught which makeup is right for my skin, tone and color. My advice is to schedule a makeover and ask a lot of questions. I have some suggestions where you can go on my blog. As for meeting other girls, I would recommend creating a profile and chatting online at various forums, such as crossdresssers.com and urnotalone. When I wanted to meet others like myself I started the MN T-Girls, so you may want to consider starting your own group. Good luck, have fun, be safe! Previous postTrans Health and Punk Rock!